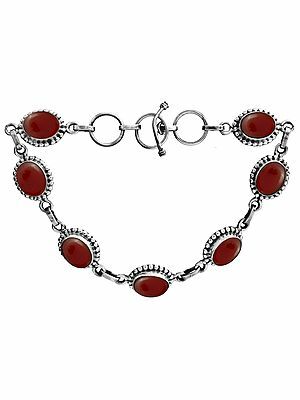 Find intricate Sterling Silver Beads, Lapis and Turquoise Beads with Sterling Silver Caps, Chains, Necklaces and more at ExoticIndia. 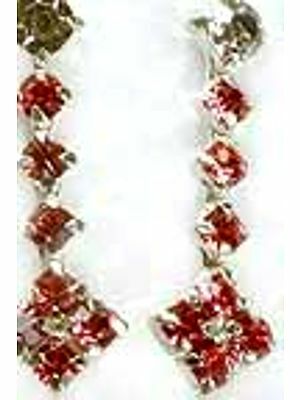 Buy exquisite Gemstone Beads like Garnet, Amethyst, Citrine, Carnelian, Amber, Peridot, Tourmaline and Turquoise at ExoticIndia. 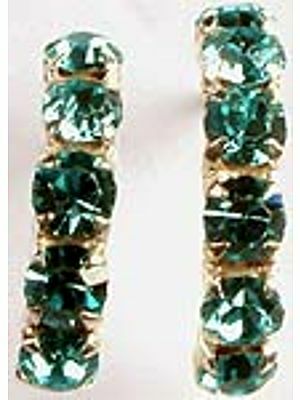 We also offer faceted gemstones. 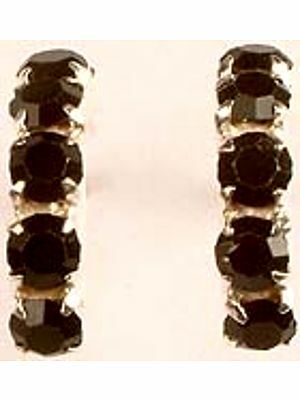 Shop for Gold Plated Beads like Star, Floral, Triangular, Knotted & other Beads at ExoticIndia. We also have a wide range of other Beaded Jewelry.